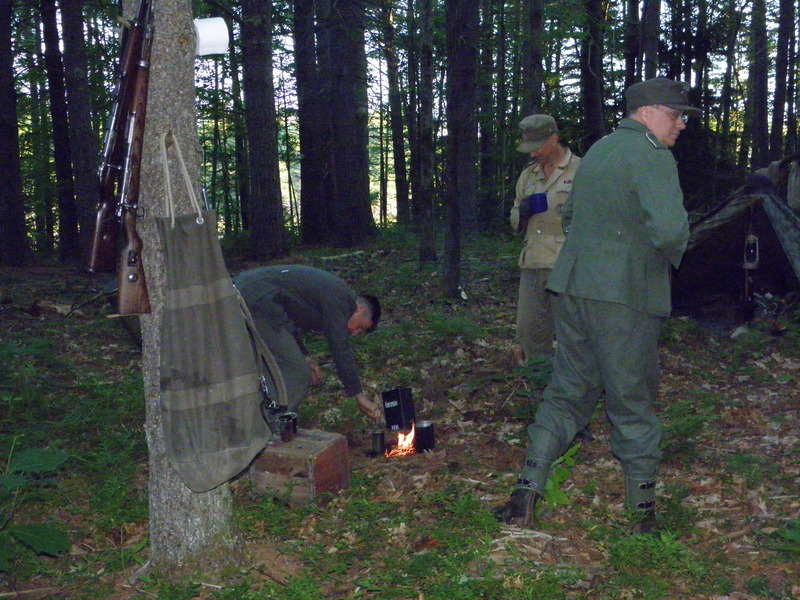 Images from the annual Western Front tactical held on a majestic and expansive parcel of farmland in upstate New York. This year 3. 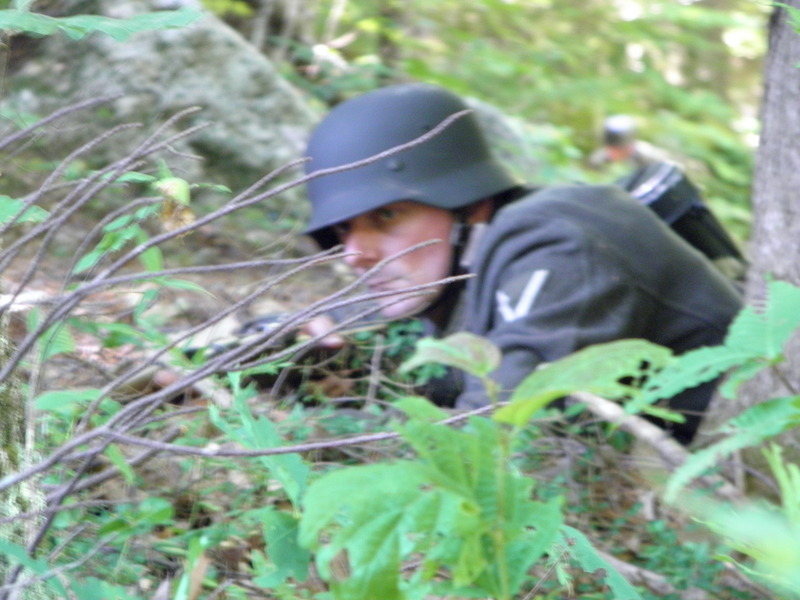 Panzergrenadier Division portrayed a mix of combat, headquarters, and observation personnel. As always we lived without the comforts of home while experiencing the lives of common Wehrmacht ground troops in 1944. 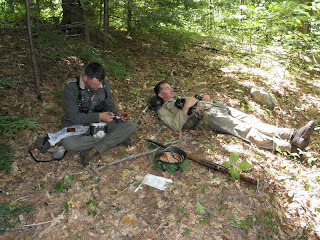 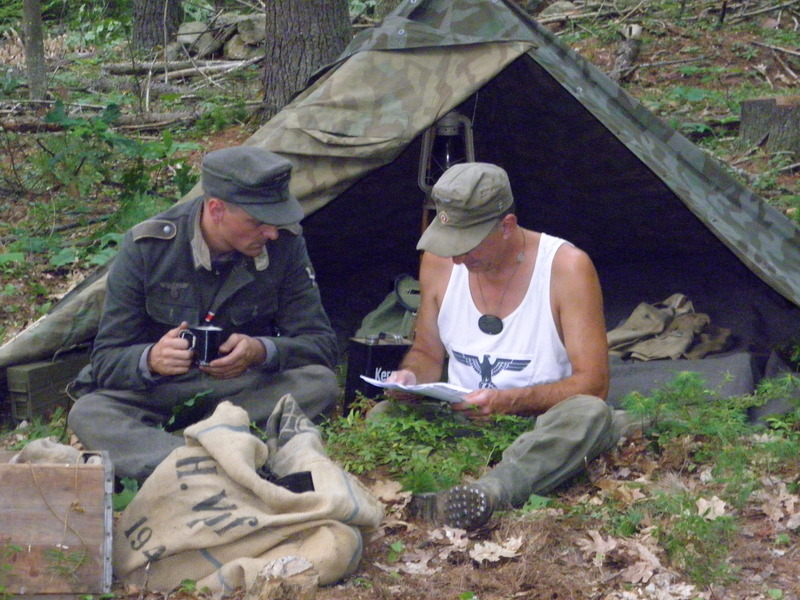 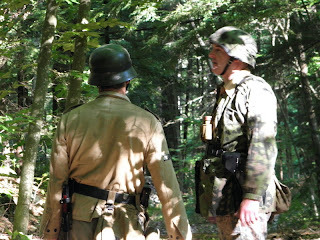 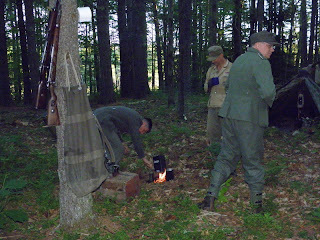 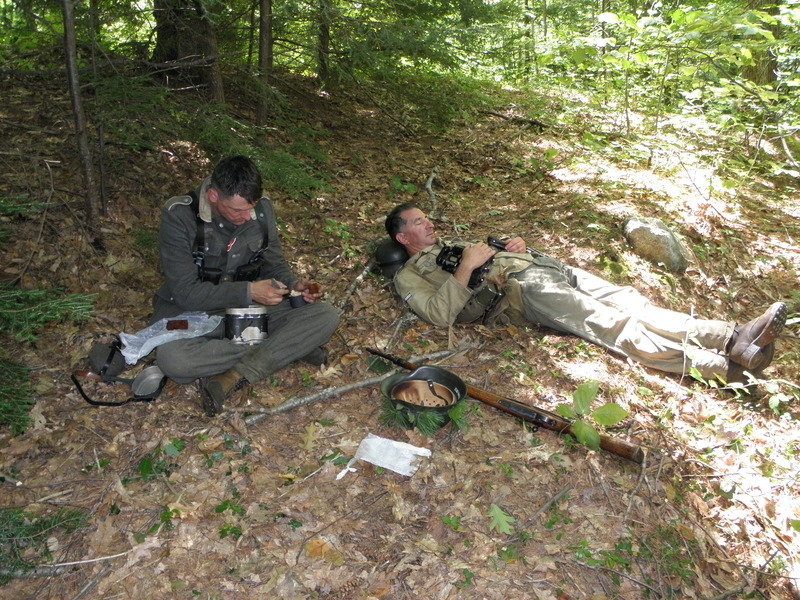 Images from a Western Front tactical event held in Dunbarton, NH, July 2012.